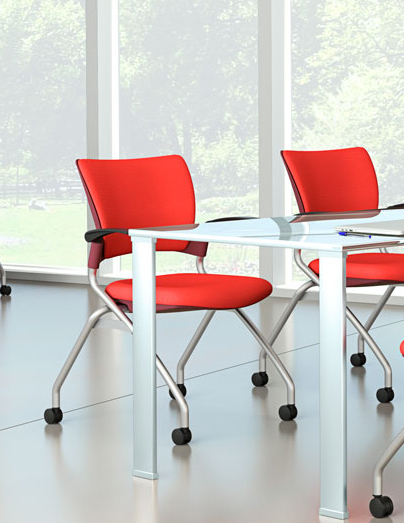 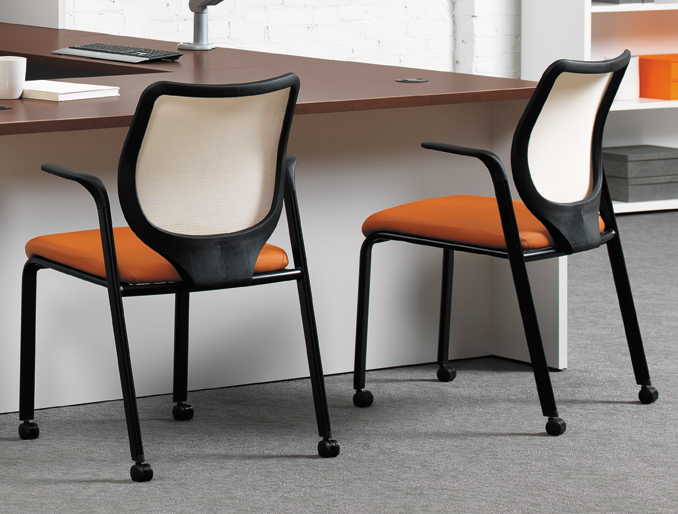 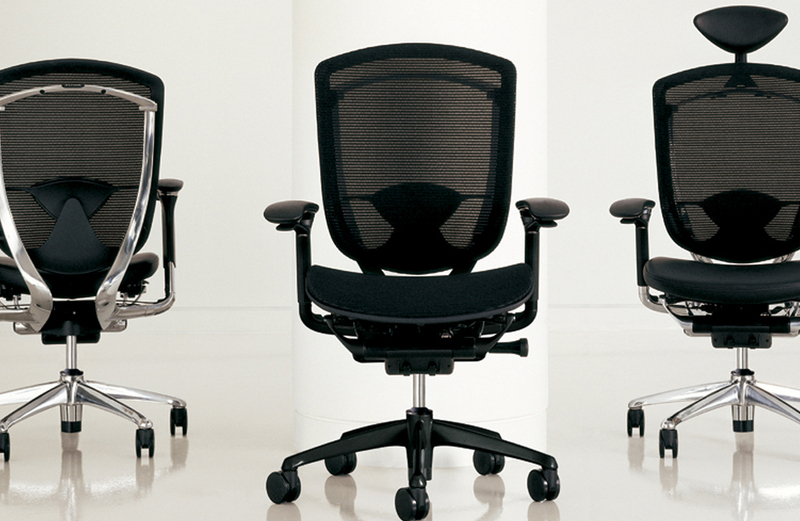 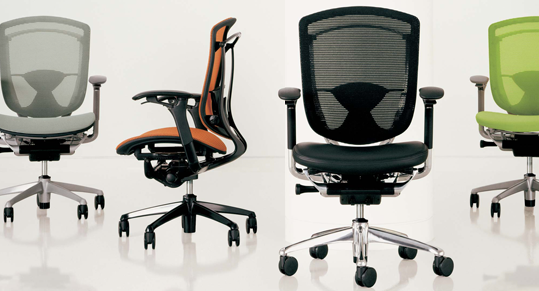 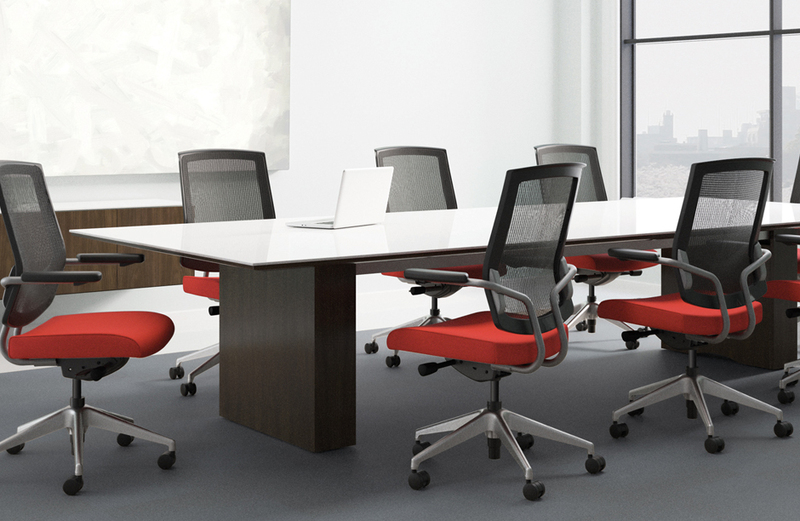 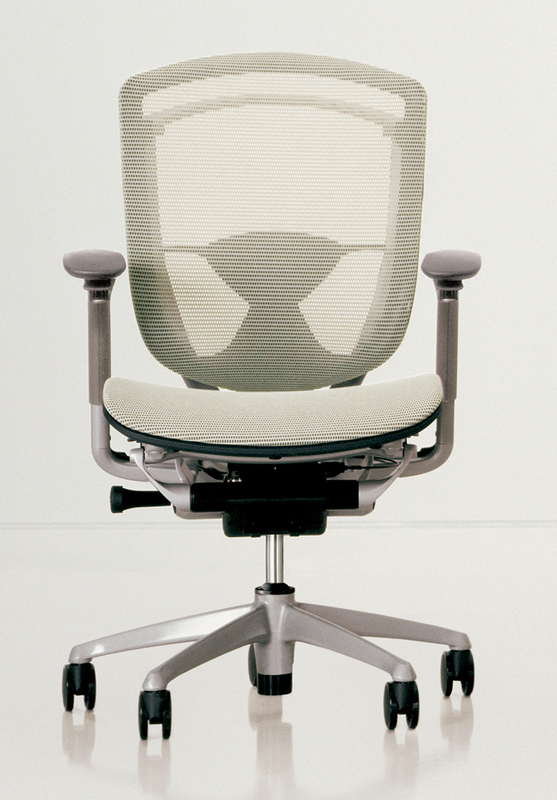 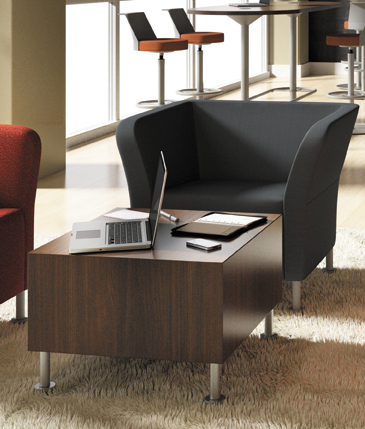 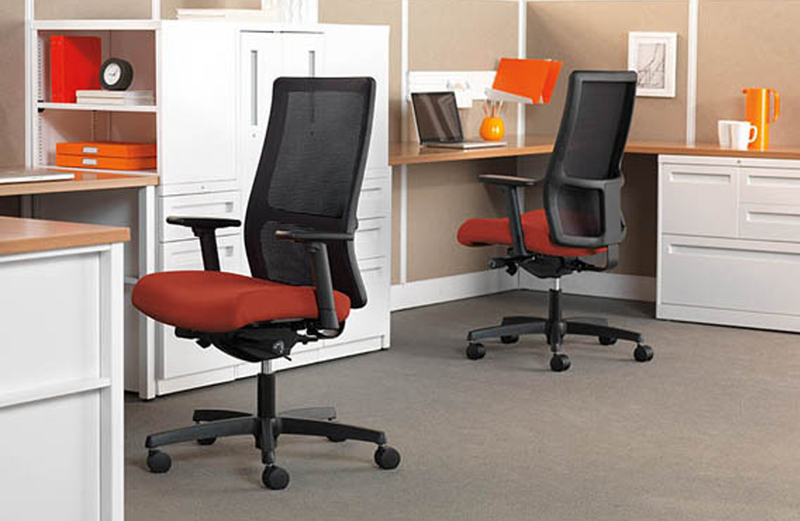 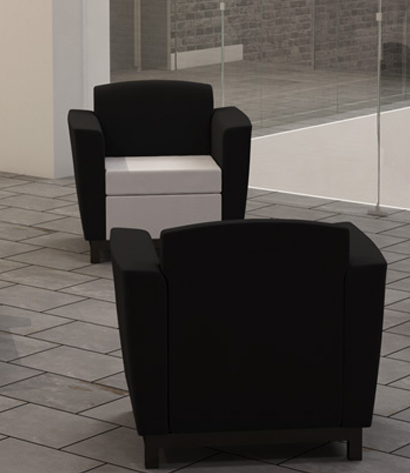 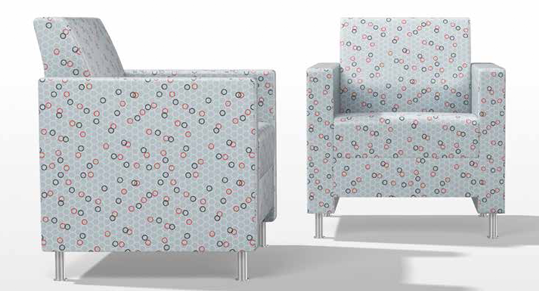 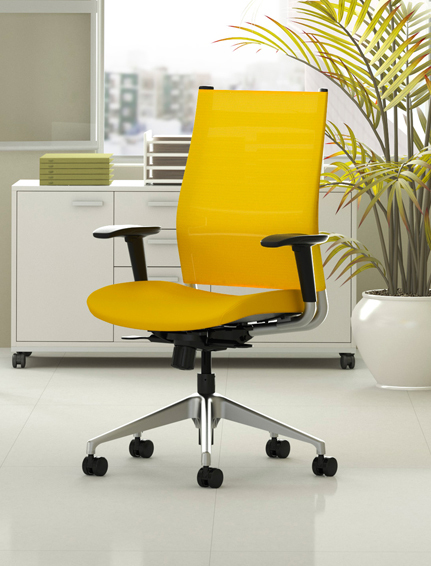 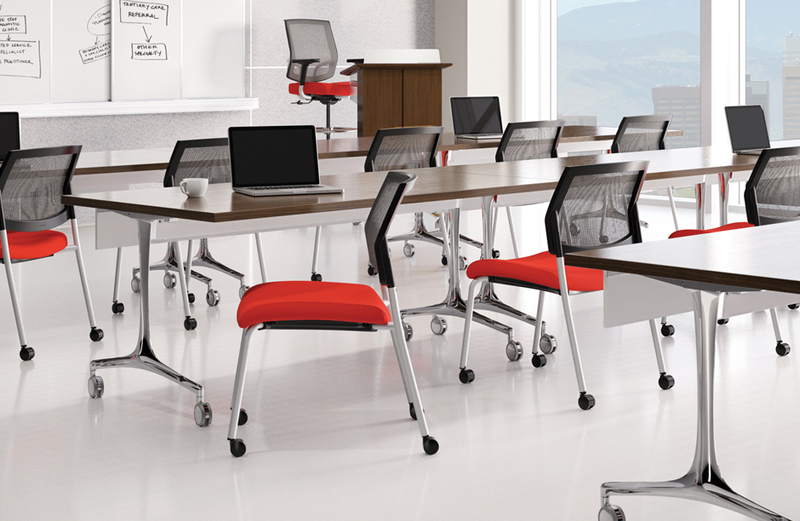 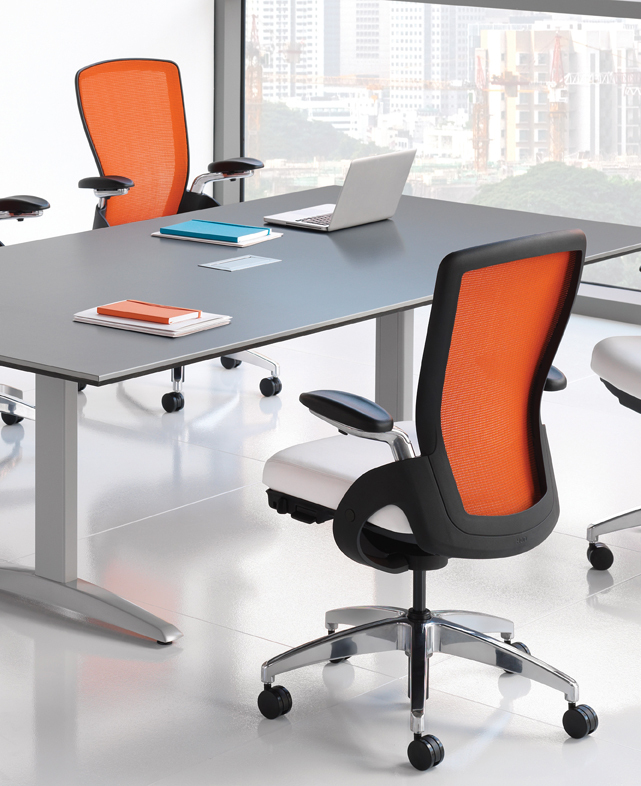 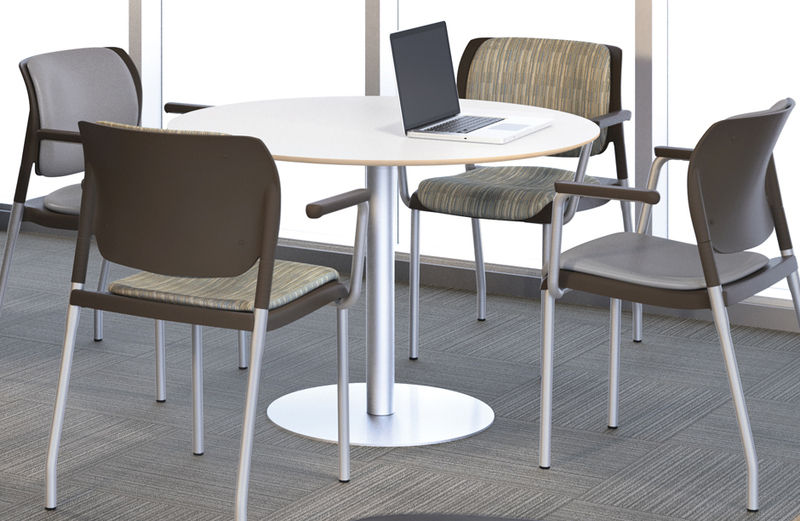 Contessa™ represents the next generation of mesh seating, a refinement of function, comfort and style. 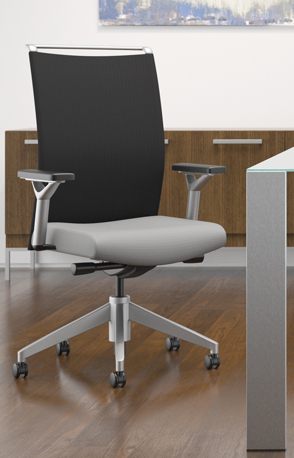 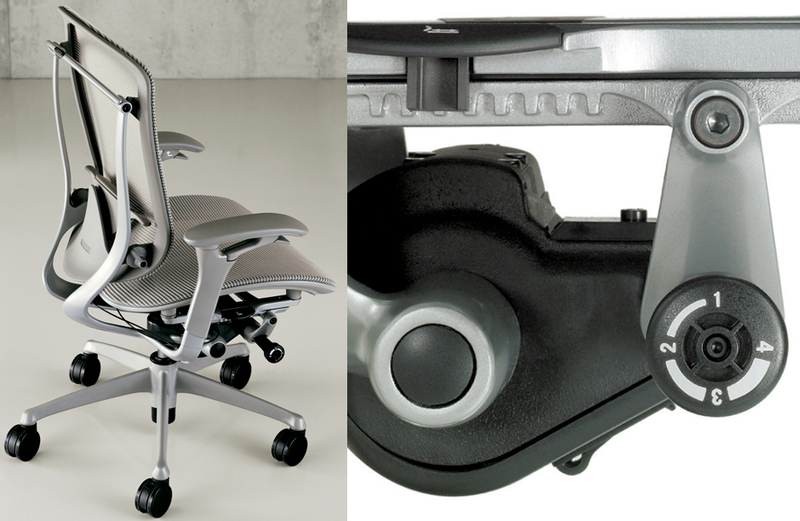 Contessa’s “smart operation” concept – an advanced mechanism that employs levers conveniently located in the armrests – enables users to make adjustments while seated, encouraging accurate positioning and continuous movement. 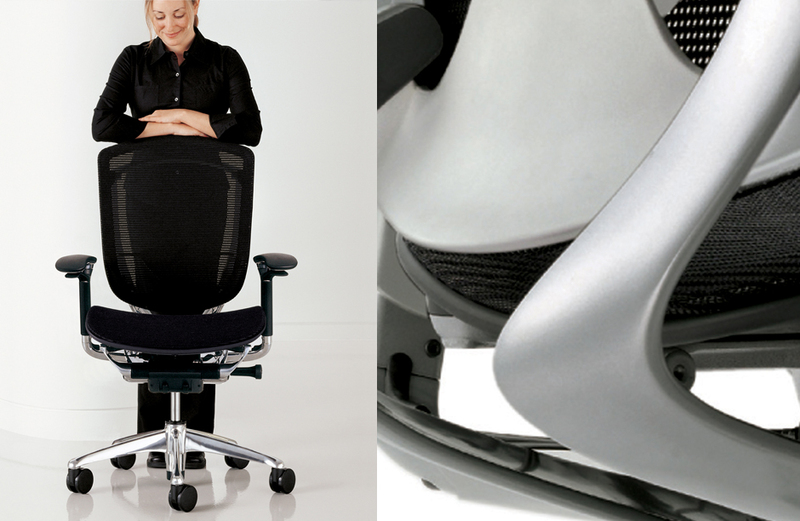 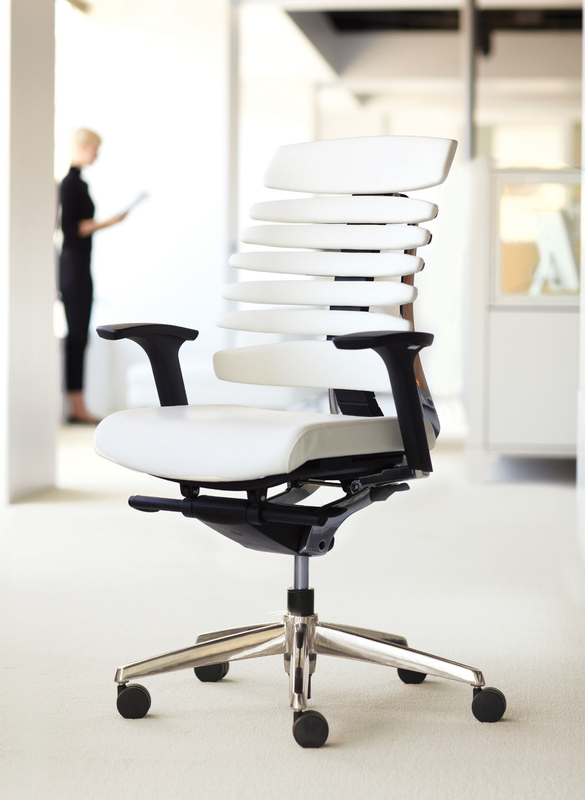 Movement is critical to healthy sitting, allowing the body to continuously regenerate and promote healthful circulation.